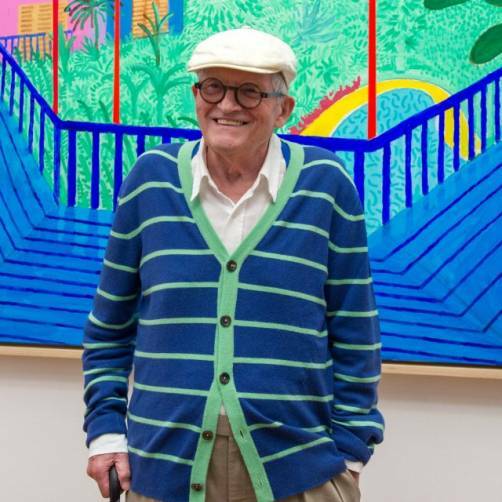 David Hockney appeared as the keynote speaker at the opening press conference of Frankfurt Book Fair 2016. 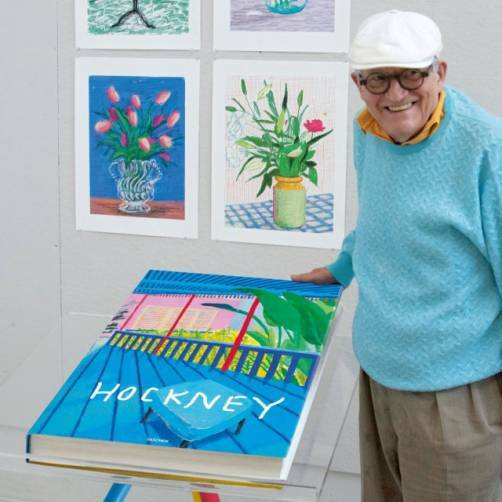 As a preface to the launch of A Bigger Book with TASCHEN, Hockney presented some of his famed iPad drawings, describing his process, technique, and his unremitting curiosity towards art in new media. 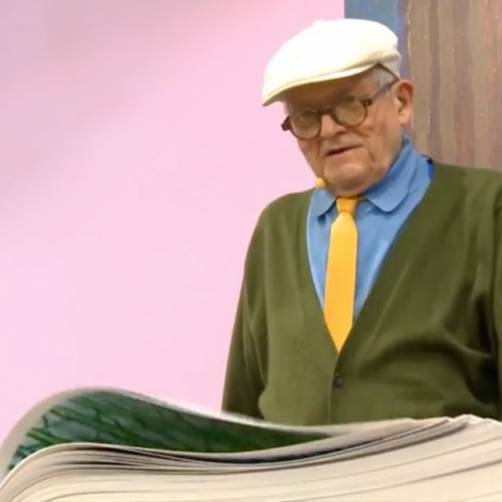 “People use the iPad for different things,” he told the audience of 200, “My mother would have loved it for the crossword. I use it for drawing. 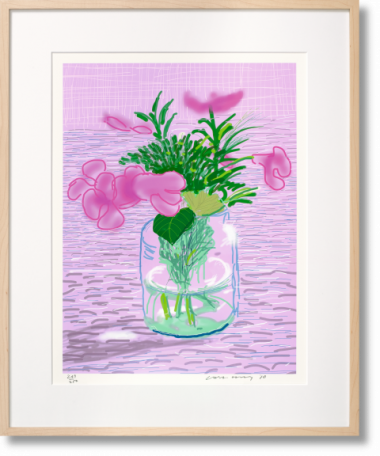 The variety of colors and possibilities is endless." 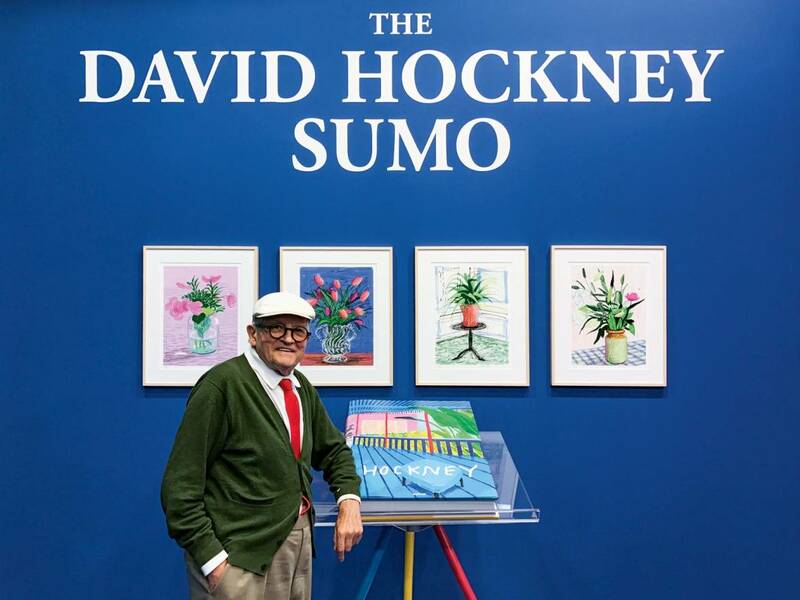 The 500-page, SUMO-sized A Bigger Book is signed by the artist and conceived as his definitive visual autobiography, spanning his complete career from teenage days at the Bradford School of Art right through to recent series of portraits, iPad drawings, and landscapes. 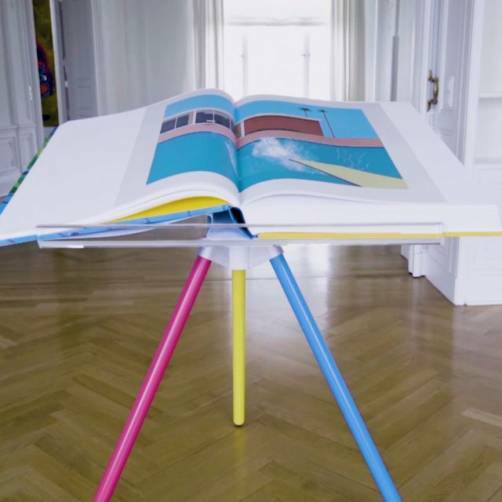 The book is presented with a Marc Newson-designed bookstand in red, yellow, and blue, and is limited to 10,000 signed copies, including a Collector’s Edition (No. 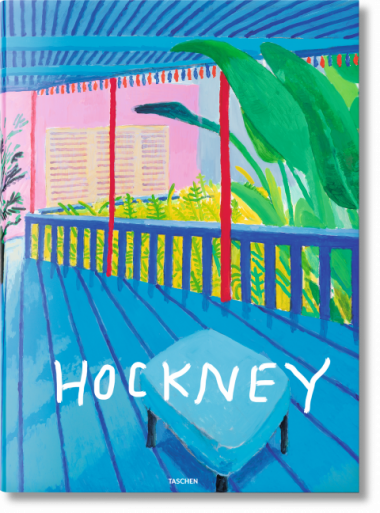 1,001–10,000) and four Art Editions of 250 copies each, complete with an exclusive ink-jet print of one of Hockney’s iPad drawings.